Leane was just 1 ½ years old when she was diagnosed with Fanconi Anaemia, a genetic disease which results in leukaemia and bone marrow failure in the majority of patients. The news was devastating for the Kleynhans family whose first daughter, Colissa, had tragically lost the battle to Leukaemia at just 4 years of age. The possibility of losing another daughter was too much to bear. Mom, Marina Kleynhans, says that their faith, family and friends, medical team and the support of the community, kept them going. Over the next few years, regular medical checkups, full blood counts and platelet transfusions were routine parts of brave little Leane’s life. A bone marrow transplant was Leane’s only hope of a cure and the goal was to get her into remission and find a matching donor. The SABMR found three possible donors for Leane. After conducting further tissue testing on the donors, the SABMR determined that the most suitable match was the donor from the USA. 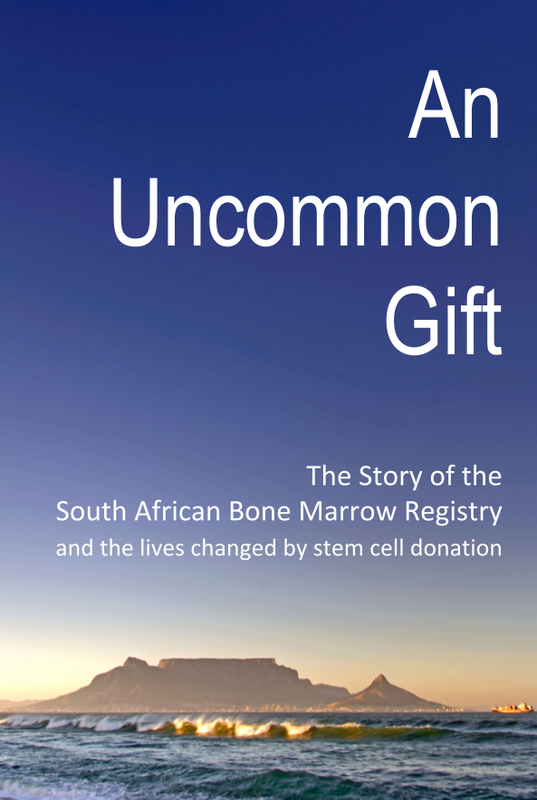 The SABMR coordinated all the arrangements to have the stem cells collected and safely transported to South Africa, where Leane underwent a successful transplant, the day before her Dad’s birthday. Marina describes the whole process as an absolute miracle. 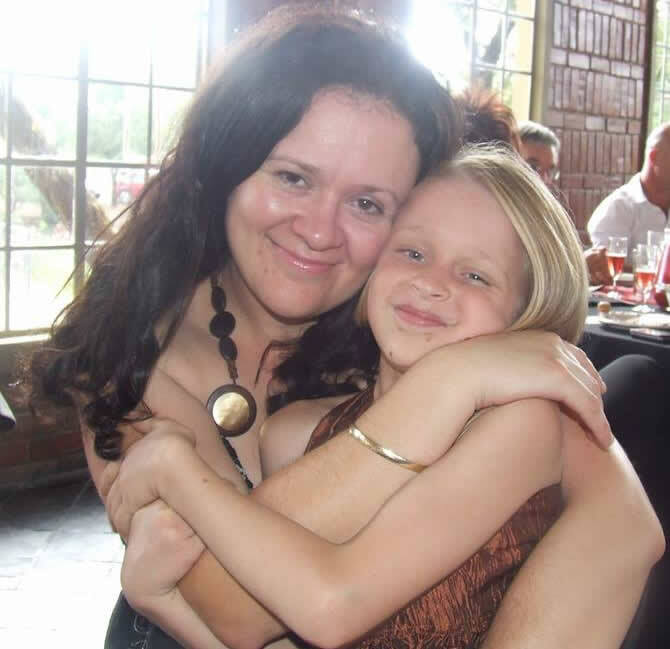 “When my first daughter – Colissa – passed, I stopped dreaming. Almost 5 years have passed since Leane’s transplant. She has been given a second chance at life, and I have been given a chance to be a mother. As a parent, it is impossible to describe how deeply grateful we are. Leane is now a tough teenager and it is a blessing to see her grow into the incredible young lady she is.